SHANGHAI (Reuters) – German car maker Volkswagen AG <VOWG_p.DE> signed what looked like a meaty deal with one of its China joint ventures this week at a huge new trade show in Shanghai to ship almost $9 billion worth of cars and parts to China next year. 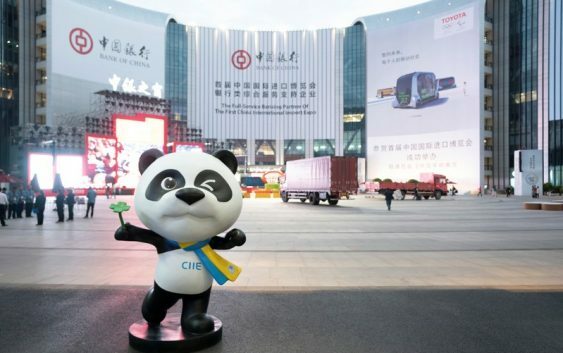 But it turns out the “Memorandum of Cooperation”, one of hundreds of deals inked at the China International Import Expo that wraps up on Saturday, represents business as usual for VW. While the giant import fair is a key part of China’s response to growing complaints about its commercial policies, critics said the tightly choreographed event was more show than substance that failed to address core issues at the heart of the festering U.S.-China trade war. “I don’t think we’re holding out high hopes for the expo in terms of improving China’s trade relationship with the rest of the world,” said Duncan Innes-Ker, regional director for Asia at the Economist Intelligence Unit. 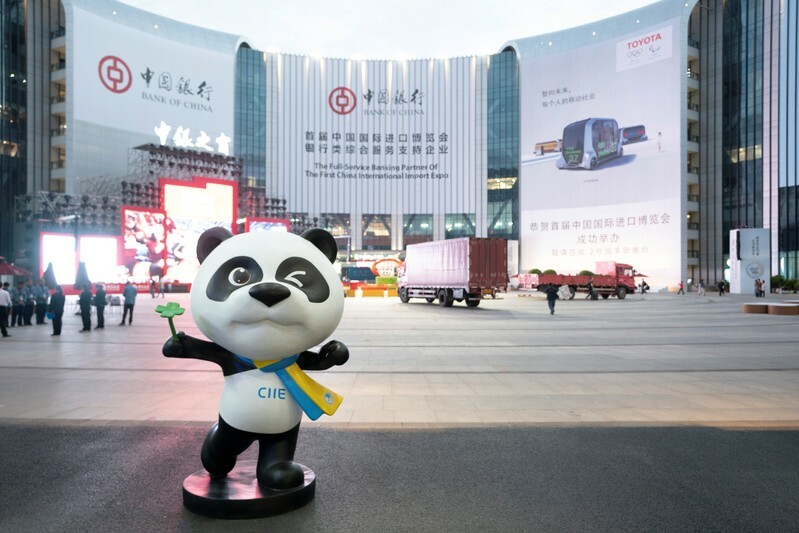 “The Shanghai expo will act as a demonstration before billions of global observers that China is letting the market play the decisive role in its business operations,” the Global Times newspaper said. The expo’s organizers were less laissez faire, and the heavy hand of the state, from stifling security to pressure on state-owned enterprises to do deals, was ever-present. One Reuters journalist clocked more than 17,000 steps of walking at the expo in one day, or roughly 12 km. After one signing, a foreign participant told Reuters that he had nothing to do with the company he was representing. On Wednesday at the expo, China’s state-run offshore oil and gas company CNOOC Ltd signed 20 deals with foreign businesses, including Siemens <SIEG_p.DE>, Caterpillar <CAT.N> and Schlumberger <SLB.N>. Merck Group’s <MRCG.DE> CEO for performance materials, Kai Beckmann, said deals aren’t everything. “For us as a global company, any signal that promotes free trade and global collaboration is highly appreciated and welcome, and this platform was used for that purpose,” he said. “We will continue to do what we are doing and hopefully that will resolve itself between both of our governments,” said Henry Irizarry, a vice president at Jeanerette, Louisiana-based Metal Shark Boats, referring to the China-U.S. trade war. It was unable to respond when asked multiple times how the China-U.S. trade conflict could be resolved.